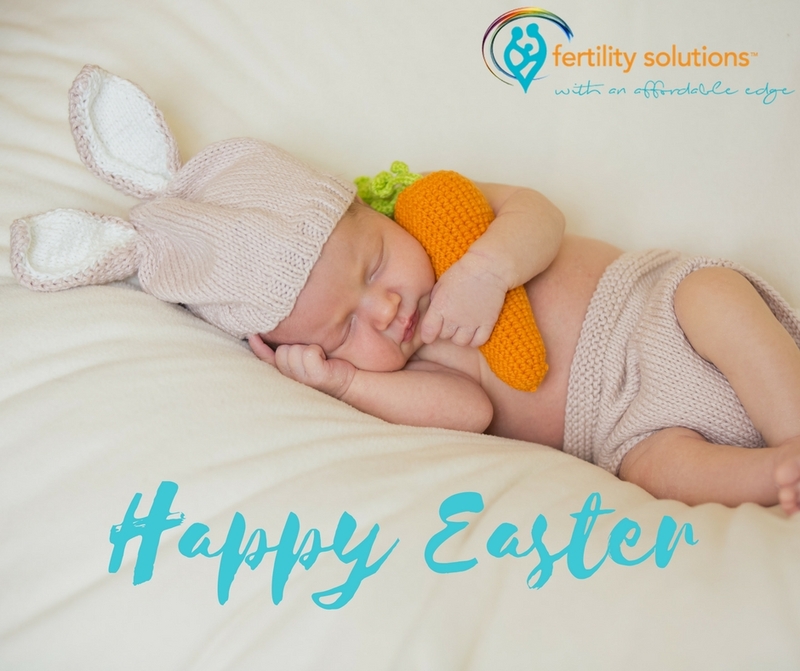 Fertility Solutions Sunshine Coast and Bundaberg will be closed for Easters from 4:30pm on Thursday 18th April and reopening at 8:00am on Tuesday 23rd April 2019. Additionally the office will be closed on Anzac Day 25th April 2019. During our closure times if you need to contact us for any concerns please contact your specialist or the on call nurses on 0437 624 770 (this phone does not receive texts). 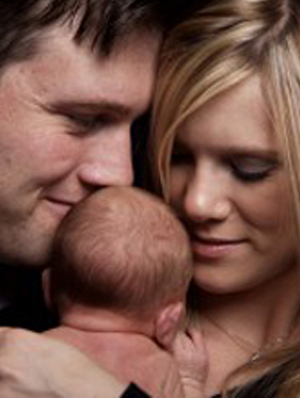 We would like to take this opportunity to wish you all a safe and happy Easter.